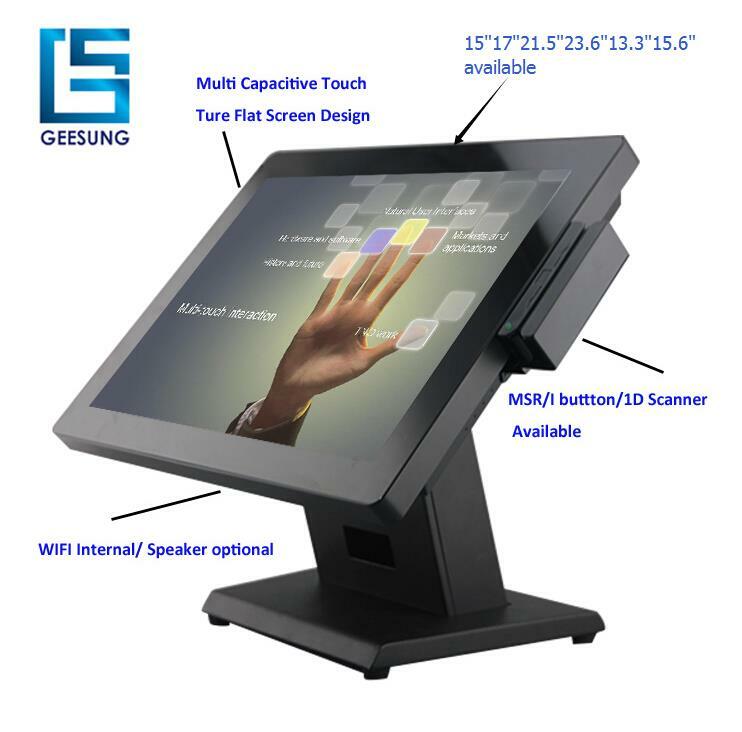 Commercial: information management terminals for parking lot, inn, aviation. 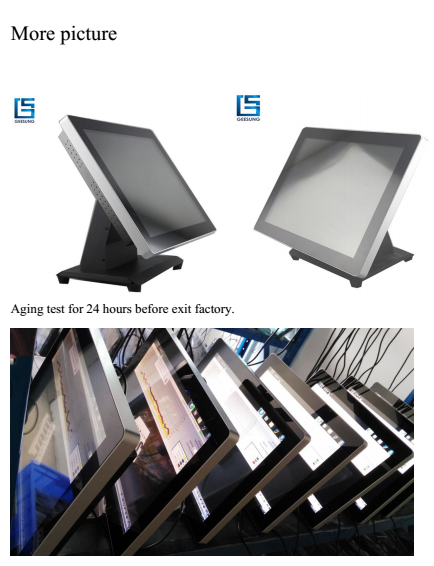 1) We are a professional factory in pos handware device with 14 years. 4.Q: What about minimum order quantity? 1 unit,We have no limit for MOQ. 5. Q:How can I pay for the order? 6. What about the Leading time? 3-5 days for sample order, 5-15 days for bulk order.